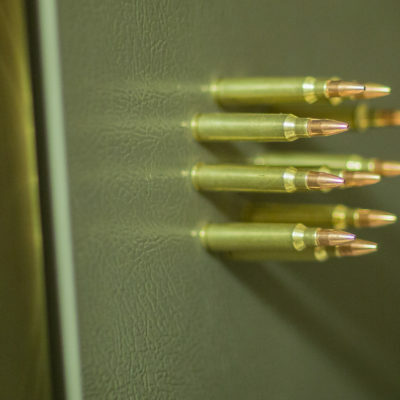 9mm bullet magnets great for your house or your shop. 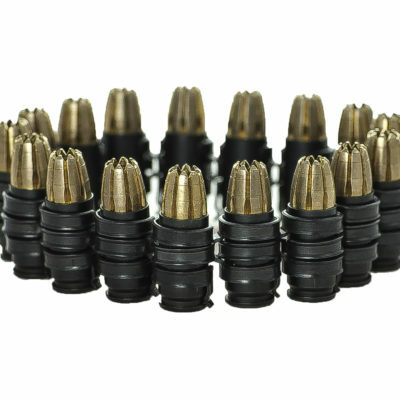 Made from Gold Plated brass 9mm casings and G2 Research 9mm RIP lead-free projectiles. The magnets, which are embedded in the primer pocket, are Neodymium N52 magnets rated at 1.48 lbs of pull! 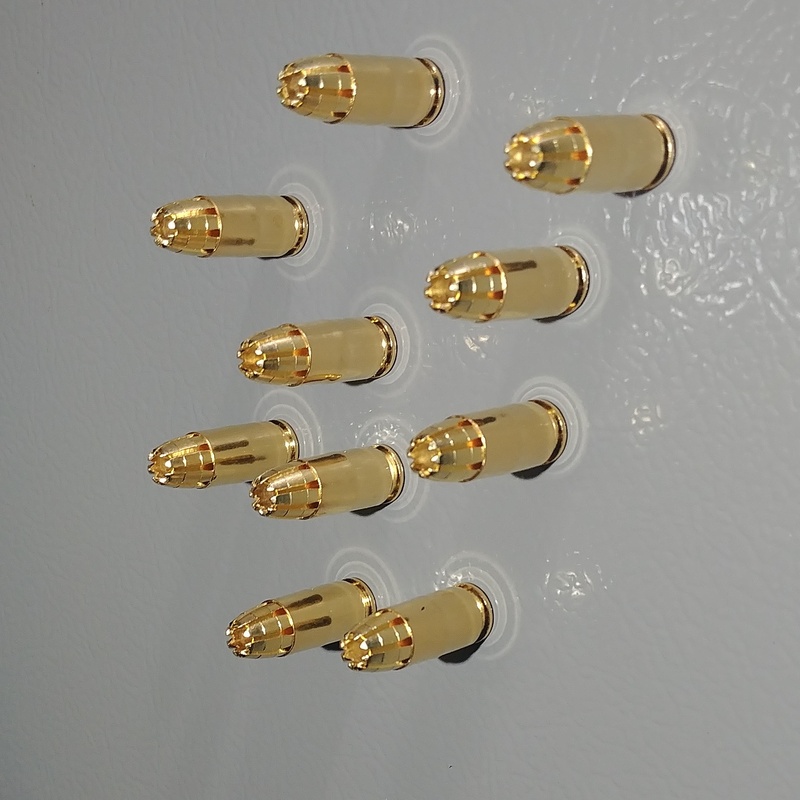 These aren’t your standard fridge magnets that have trouble holding a piece of tissue up these bad boys will are ready to put in work! 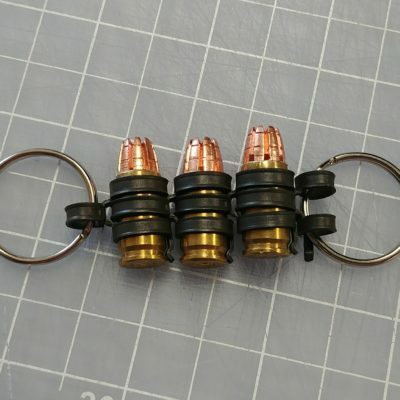 *AMMUNITION IS NOT LIVE it is loaded without powder and magnets in the primer pocket* Item is custom made, please allow 2-4 weeks for shipping. All international orders are shipped labeled jewelry. Buyer assumes all risk associated with customs and related fees.